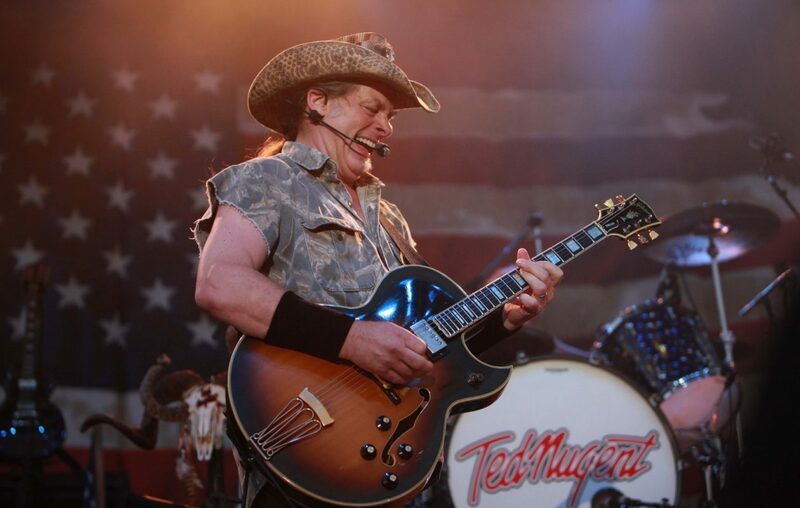 Last week, the Historic Riviera Theatre in North Tonawanda announced that it would present a concert by Ted Nugent at the venue in August. The Riviera has been consistently booking artists in the classic rock demographic Nugent occupies for the past few years, so on the face of it, this gig sits comfortably between shows at the venue from the likes of the Tubes, Pure Prairie League, and a long list of touring tribute acts celebrating such artists as Bon Jovi, Fleetwood Mac and Foreigner. However, the Nugent booking is a much thornier affair. The Riviera Theatre's Nugent announcement came while the world was still reeling from an act of white nationalist terrorism that claimed the lives of 50 Muslim worshipers in two New Zealand mosques on March 15. For one local music lover, business-owner and devout concert attendee, the coincidence was too much to bear. It’s difficult to imagine that Nugent’s words on immigrants, as excerpted on Westword.com, would check the “diverse cultural and educational” box on the Riviera’s mandate. “Foreigners are (expletive); foreigners are scum. 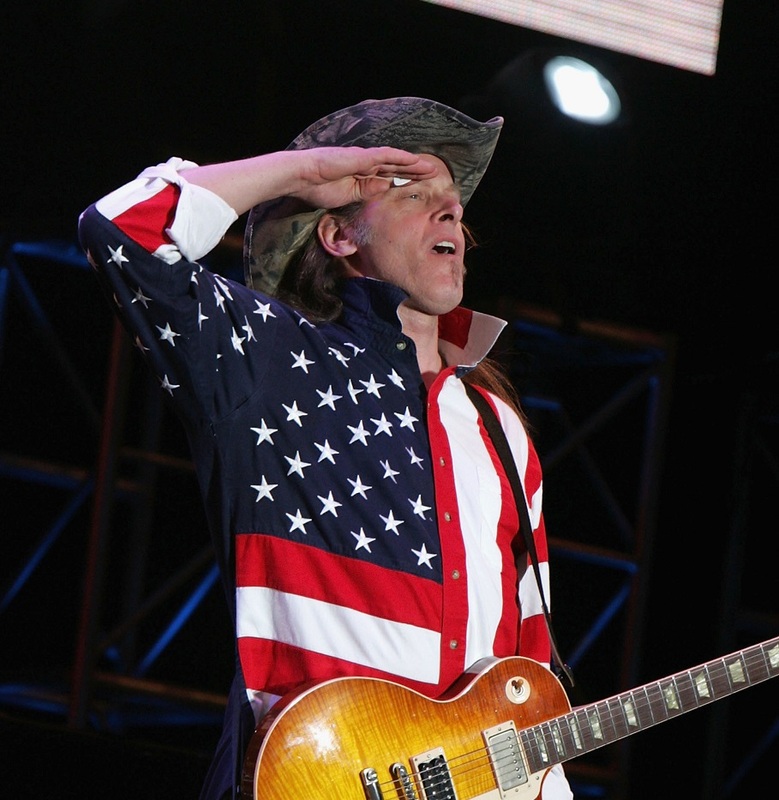 I don't like 'em; I don't want 'em in this country; I don't want 'em selling me doughnuts; I don't want 'em pumping my gas; I don't want 'em downwind of my life … and I'm dead serious...."
But what of Nugent’s propensity for hate-fueled rhetoric during his shows? That leaves the decision squarely with you, folks.